I was totally impressed with the color range that each product had in H&M's Beauty Section especially the foundation and lipstick sections. 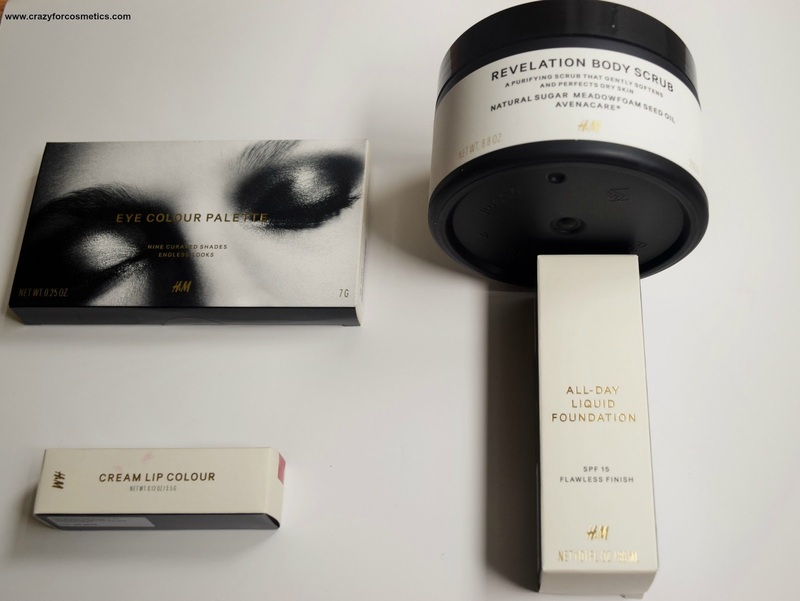 Some brands here do not have shades that suit Indian skin tone and sometimes I feel so disappointed.I am so happy with H&M for bringing in so many shade varieties covering a wide range. They even had makeup brushes and pouches and other accessories which I felt was very impressive. The price range is currently very affordable and I hope to see them maintain these prices and not immediately raise them seeing the demand for the products. A daily wear , long staying foundation in the shade CARAMEL which suits my skin tone perfectly and the coverage is light to medium. The shade is perfect for my NC 40 skin tone with yellowish tints and the finish is semi-matte. 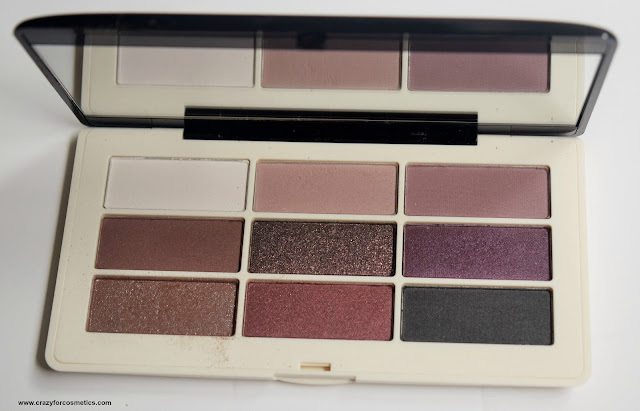 A Burgundy-based eyeshadow palette that resembles Naked 3 palette and has beautiful matte as well as shimmery shadows.The purple shade is one of my favorite from this palette and the matte shades act as good transition/crease shades. 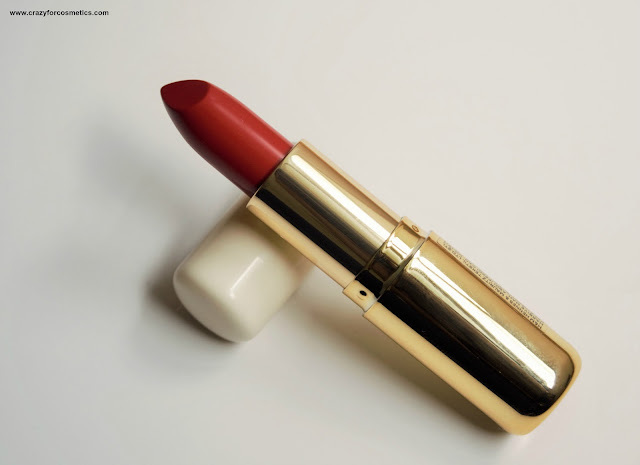 An orangish - red shade that would suit all types of Indian skin tones and is so wearable. 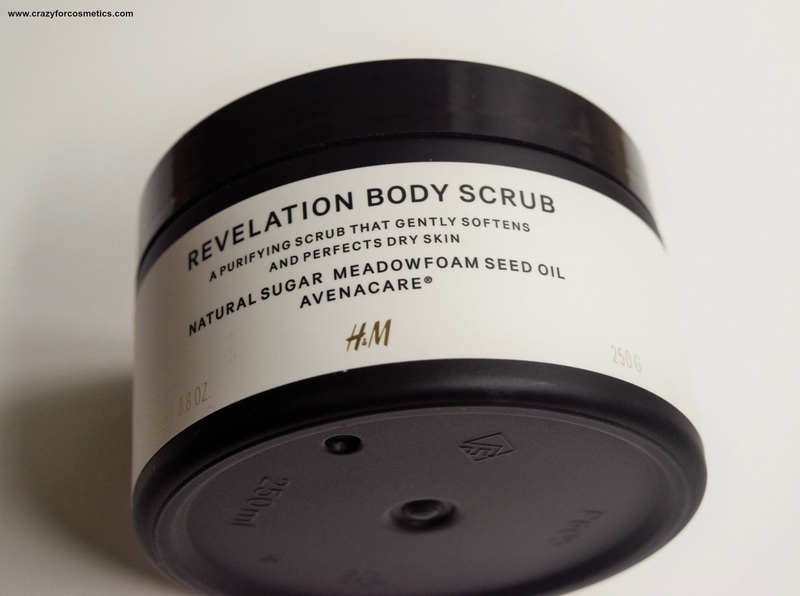 A wonderful smelling body scrub that I am looking forward to trying and review on the blog.